City of Westminster College, Central London's Top Vocational College. 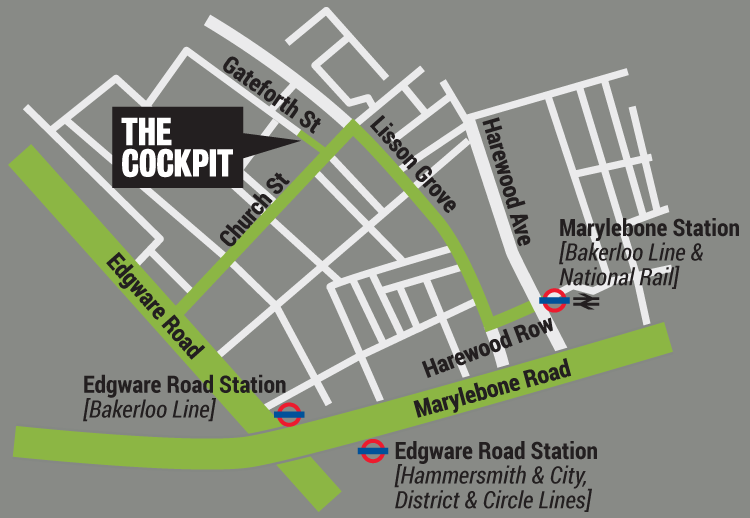 We provide hundreds of courses to thousands of students every year and are conveniently located minutes from Edgware Road, Paddington and Marylebone Underground stations. We are Ofsted rated 'Good' and are proud to be the first choice for students from all over the Greater London area. Full and part time BTEC Courses for 16-18yrs and adults.